Melbourne is well known as the world’s most liveable city – depending on your global liveability index preference – but will it soon be home to the world’s most liveable suburb? 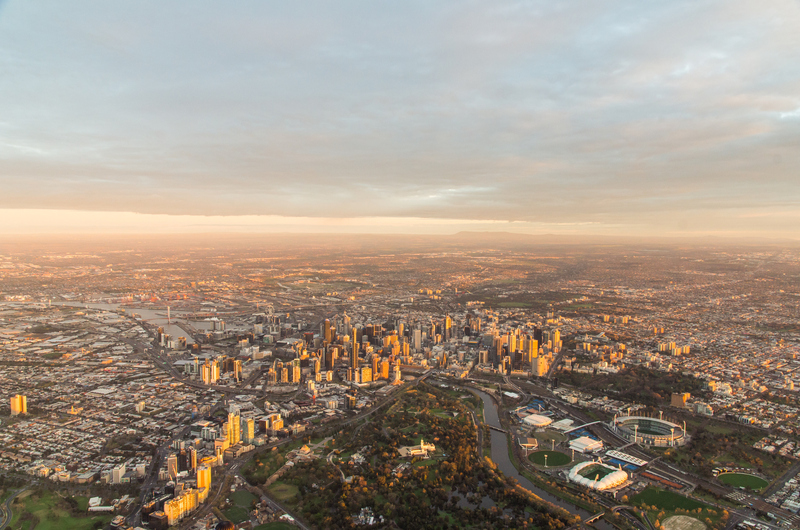 According to Melbourne-based property group Glenvill, the answer is yes, the most liveable suburb is in Melbourne’s northeast. Glenview, in Melbourne commissioned a report by British trend forecasters, The Future Laboratory, to analyse current and future planned suburbs from around the world and identify the major trends which will shape the way we live in coming decades. The research uses new criteria relevant to emerging measures of liveability or in other words, quality of life such as convenience, connectivity, green spaces, wellbeing, innovation hubs and cultural districts. 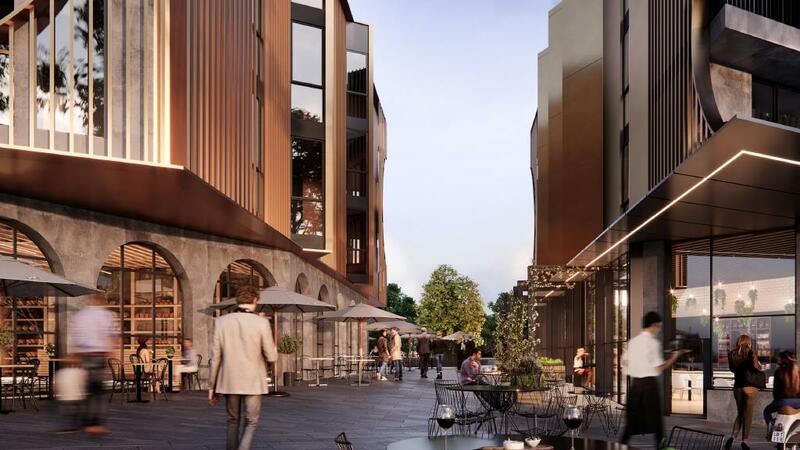 Glenvill’s $2 billion masterplanned development, Yarrabend, which occupies the former Amcor Paper Mill site in Alphington, Melbourne will be home to 2,500 new dwellings by 2024. The Future Laboratory co-founder Martin Raymond says that the Yarrabend in Melbourne is a great example of urban renewal development globally. “Our research finds that factors that will influence liveability in the future boil down to how communities can be optimised through technology and design, supporting convenience, wellbeing, connectedness, collaboration and sustainability. Glenvill has released a collection of lofts targeting owner-occupiers as a way of differentiating the product offering. 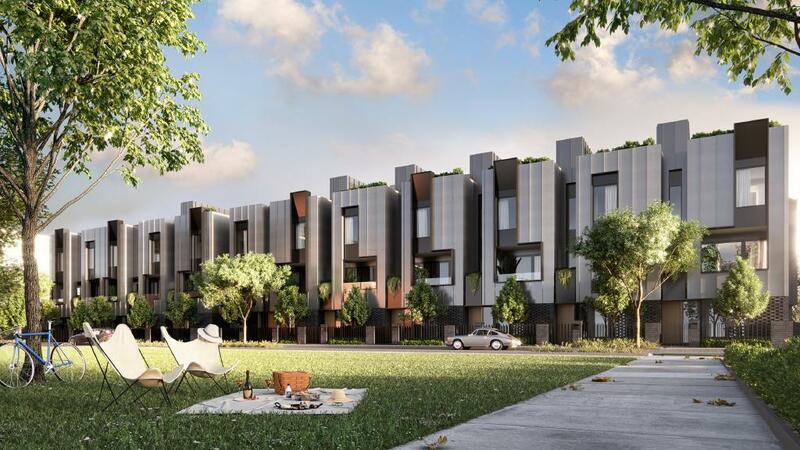 The lofts, located in the Mills precinct of YarraBend, are housed in four-storey low-rise buildings and are pitched at buyers seeking inner-city housing solutions. Glenvill director of sales and marketing Ashley Bramich says the strategy seems to be working. "Buyers are very willing to buy off the plan if you provide them with unique solution that reflects their needs," he said. Glenvill says the market has responded to its loft-style development in the sub-$1 million range. The 48 lofts, priced under $1 million, were sold within two weeks of launching to a combination of young professionals and empty-nesters. "The low-rise boutique buildings are designed to make people feel connected to the community," Bramich said. Each loft spans two levels with the ground level lofts including a courtyard and those on the upper levels boasting a rooftop garden. The lofts are connected through a single party wall and are designed in clusters of eight with individual open spaces. A rendering of the Yarrabend food precinct. 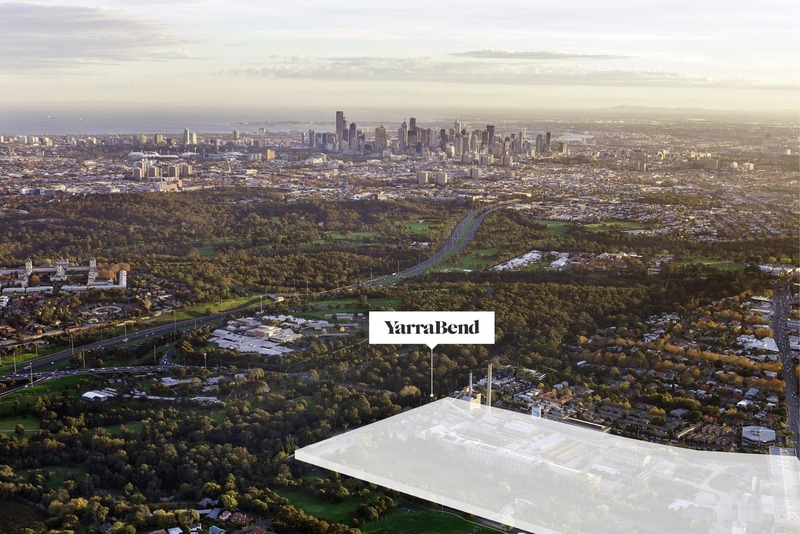 The 16.5 hectare Yarrabend site was acquired by Glenvill in 2012 after Amcor ceased paper recycling operations. The masterplan is expected to deliver over 2,500 dwellings across a mix of house and land, apartments, townhouses and lofts. “We listened to the market and worked with our architect to create a design according to buyer feedback,” Bramich said.